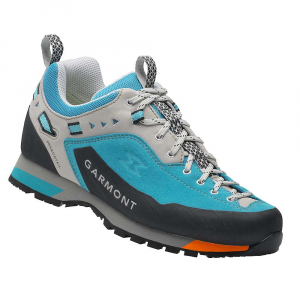 When the trail turns to rock, keep moving into the blue with the Quest from Scarpa. 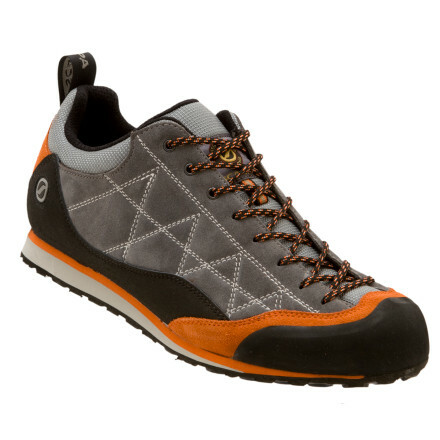 It incorporates climbing shoe technology into approach shoes to give you the best of both. Increased mobility, excellent venting and tough, all-leather uppers take you higher. 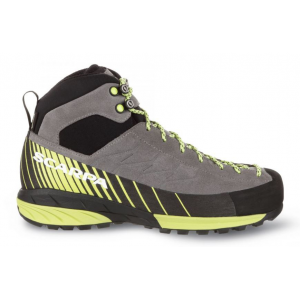 EVA midsole and sticky climbing rubber outsole provide outstanding support and grip. 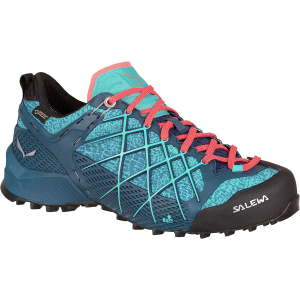 The SCARPA Women's Quest Approach Shoes are an optimal blend for the demands of both the approach and the climb. CLOSEOUTS . 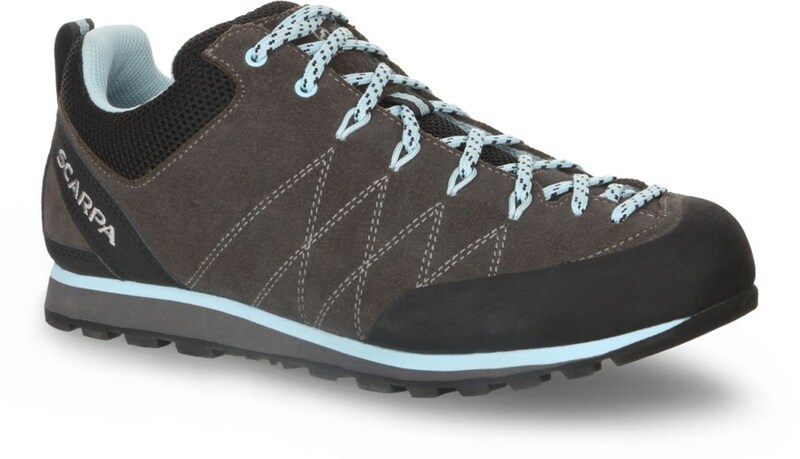 Scarpa's Quest approach shoes are built for comfort and technical precision, with a sticky rubber dot outsole for excellent traction. 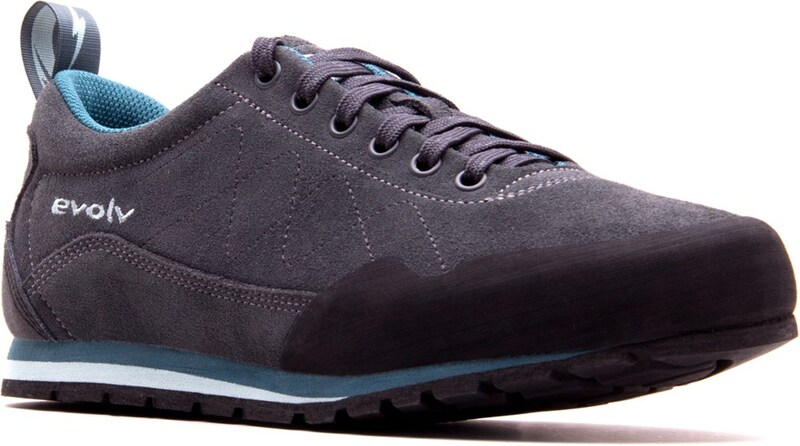 Available Colors: LIGHT SKY. Sizes: 37, 37.5, 38, 38.5, 39, 39.5, 40, 40.5, 41, 41.5, 42, 42.5, 43. 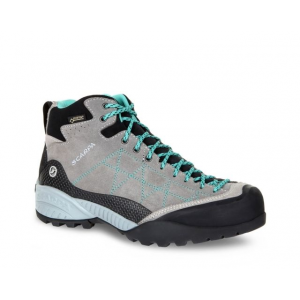 The Scarpa Women's Quest is not available from the stores we monitor. It was last seen February 25, 2014	at Mountain Gear.